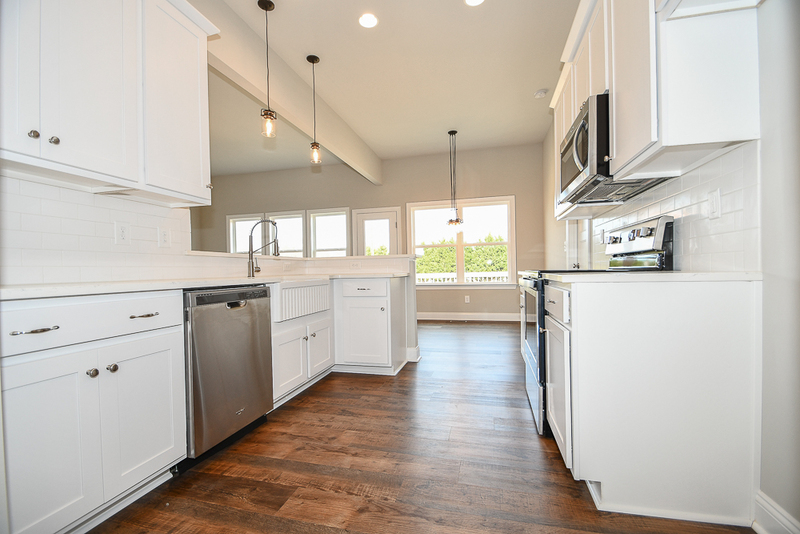 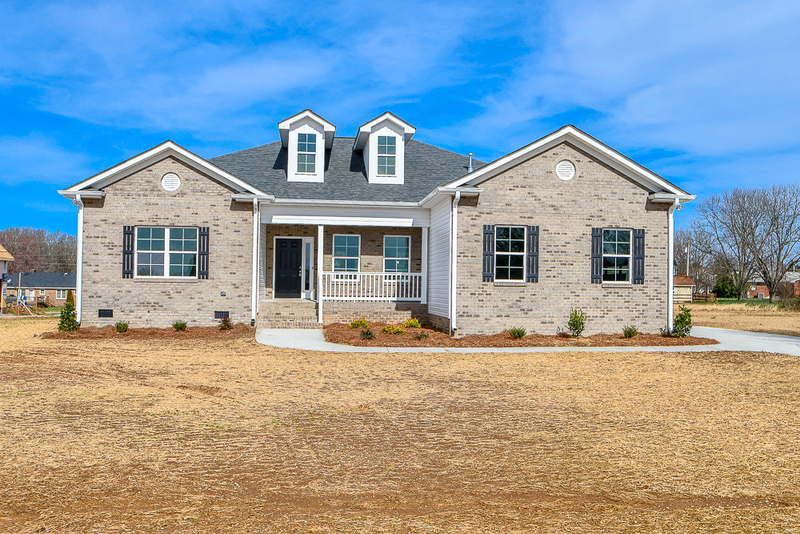 This Beautiful Ranch Custom Home built by Emerald Pointe Realty is now COMPLETE! 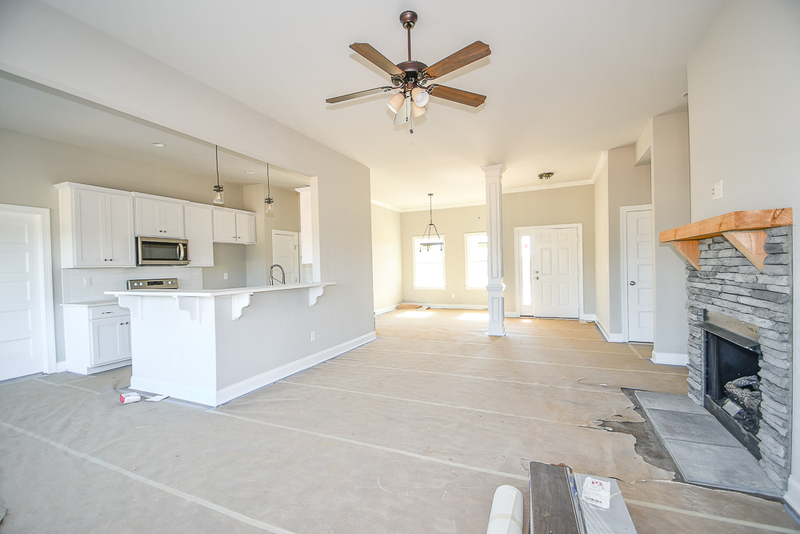 This home has an unbelievable layout that client’s fall in love with at first sight. 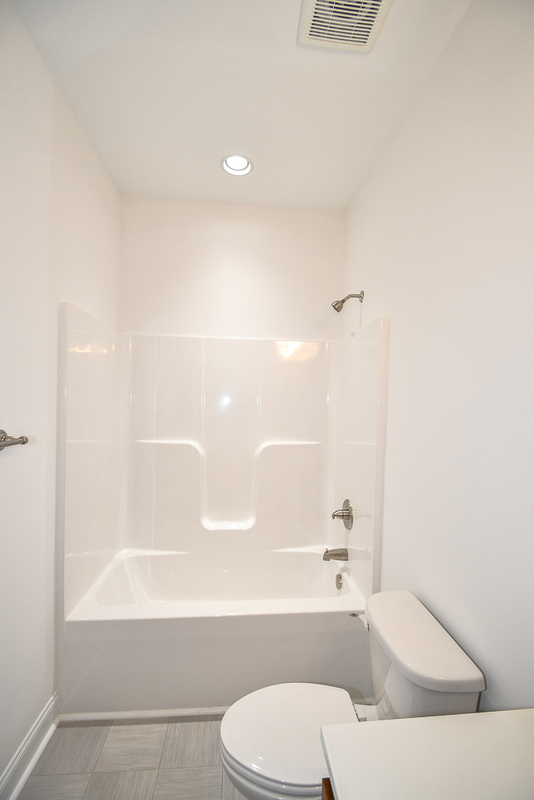 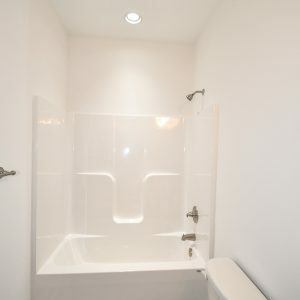 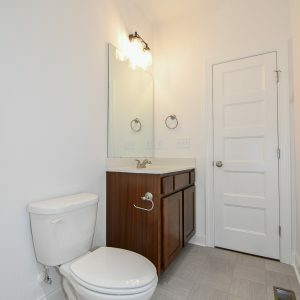 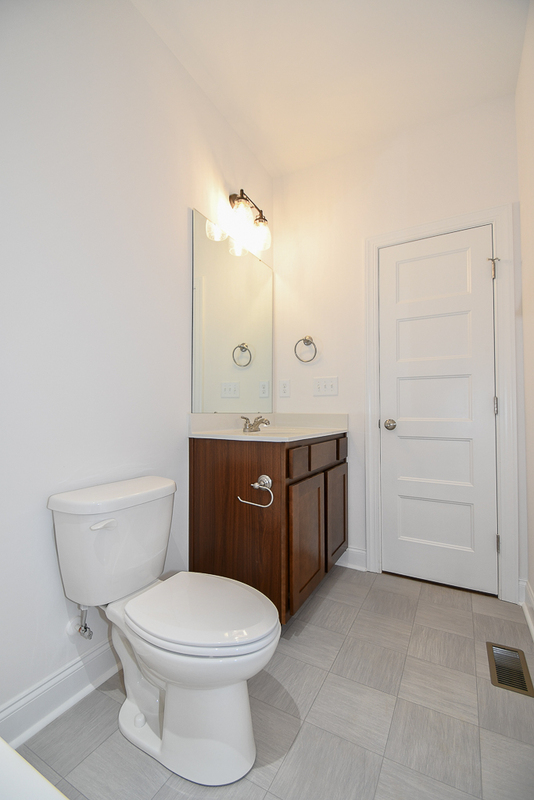 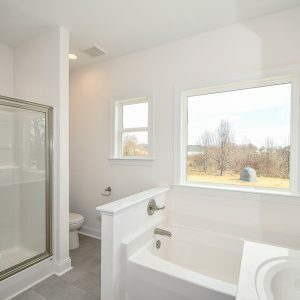 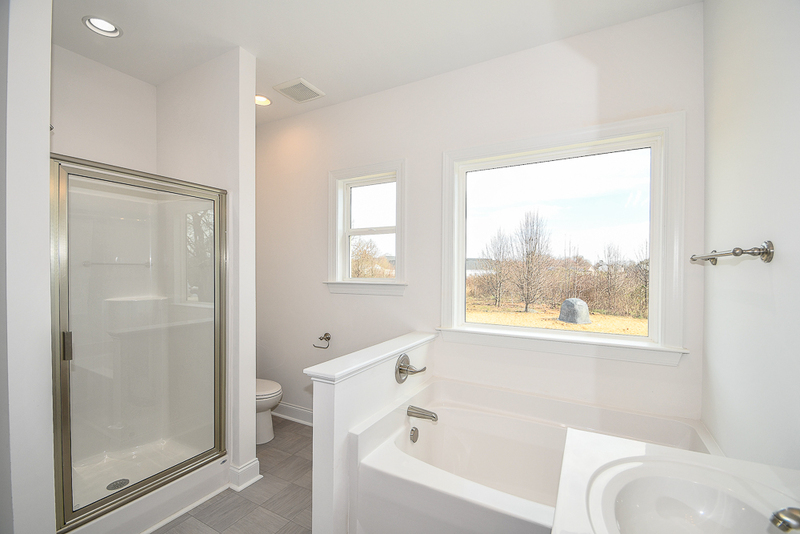 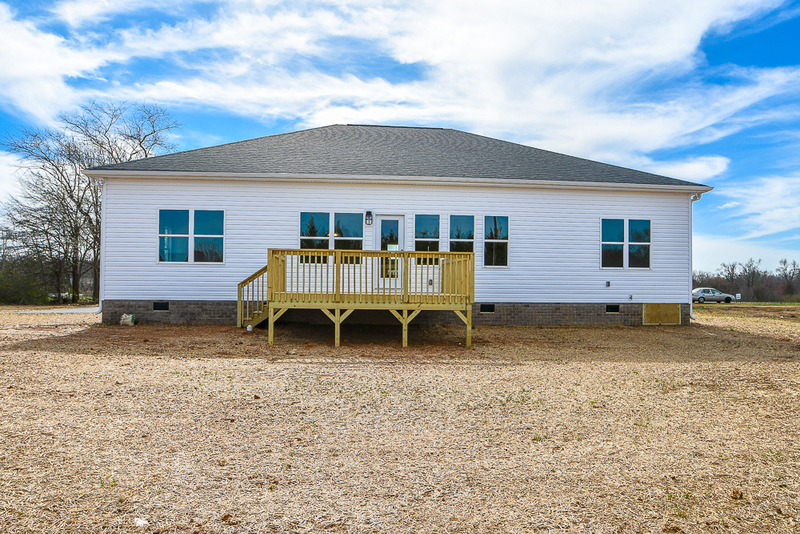 It offers 4 bedrooms, 2 baths and over 1,900 sqft., all on one floor. 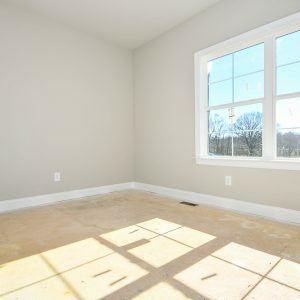 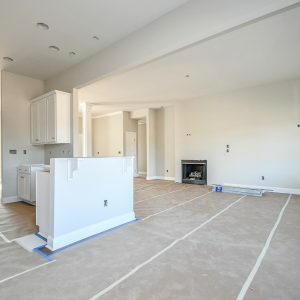 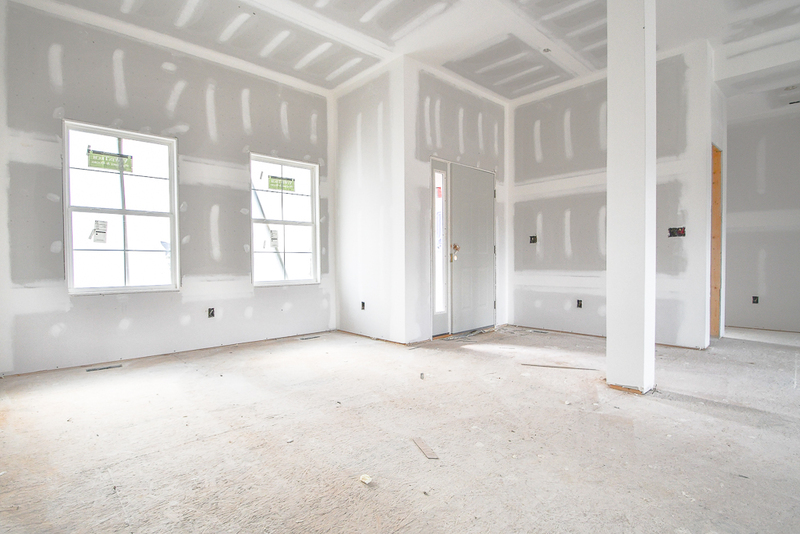 It has an oversized Great Room that is open to the Dining Room and Kitchen. 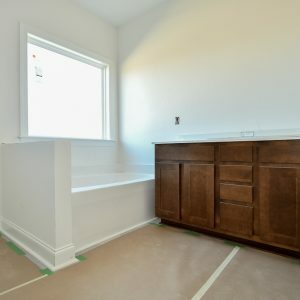 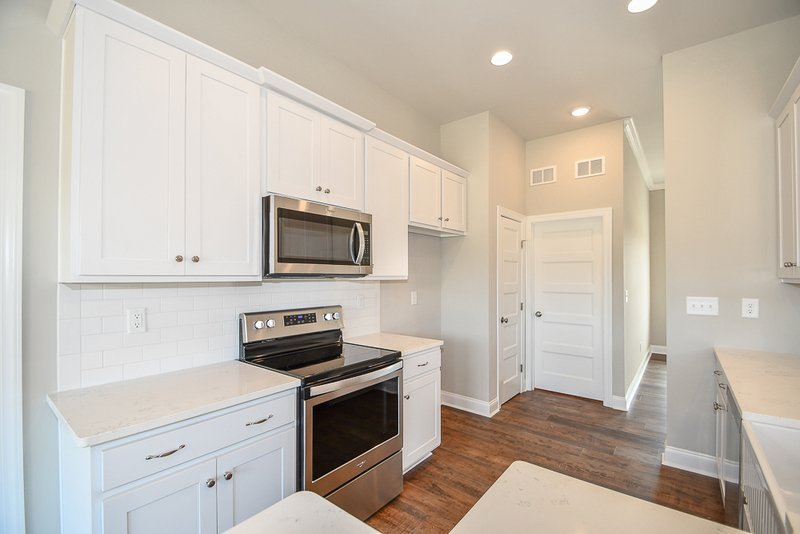 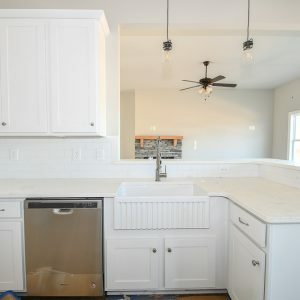 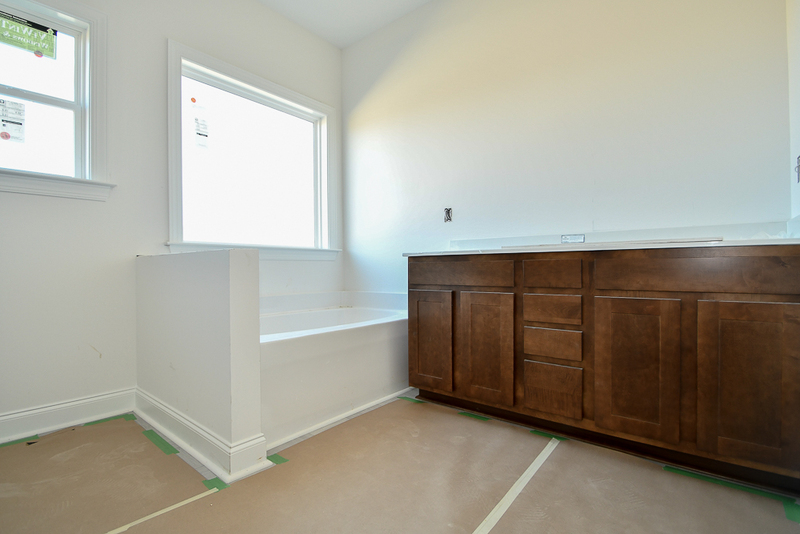 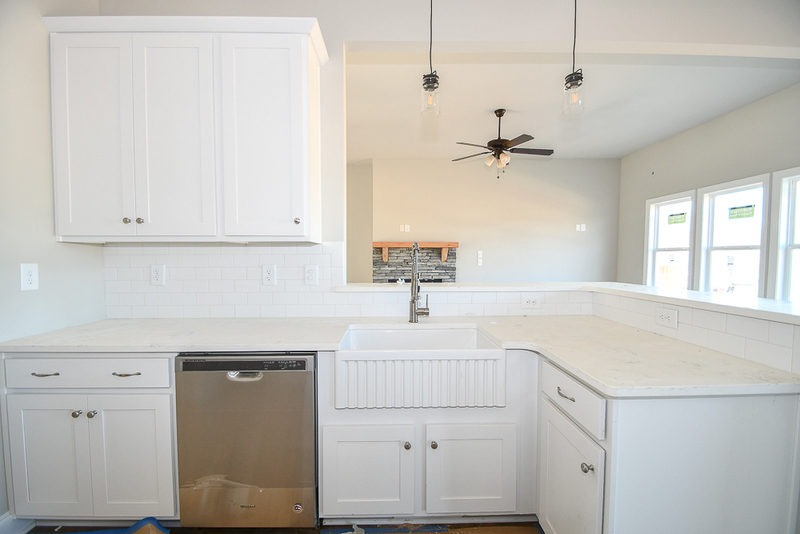 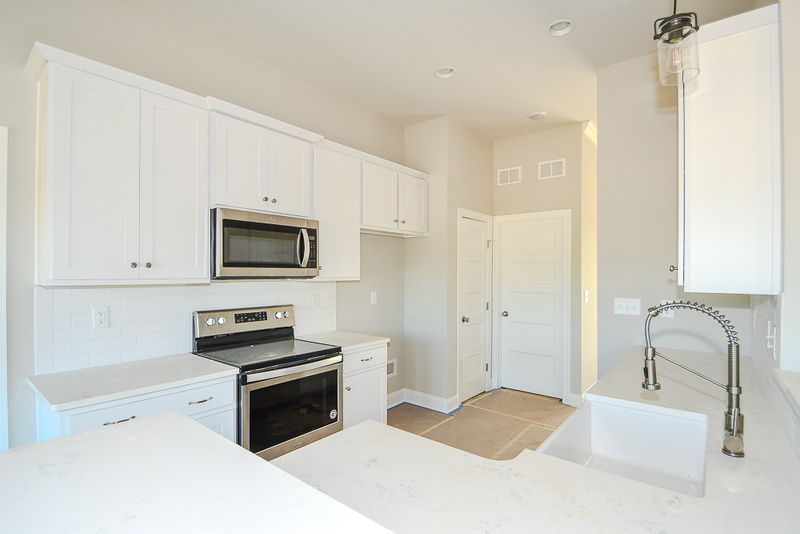 The Kitchen area has a breakfast bar, tiled backsplash, and quartz countertops. 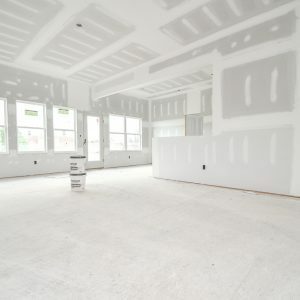 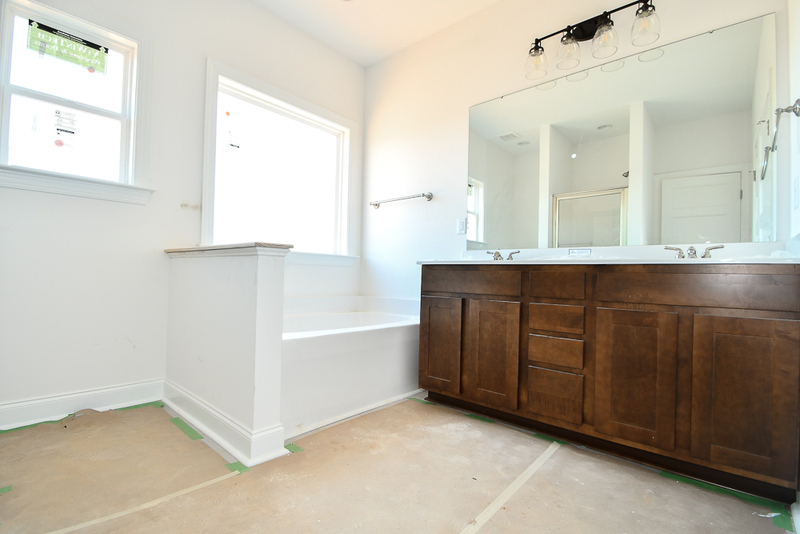 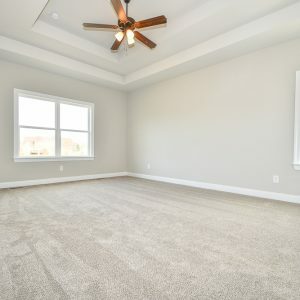 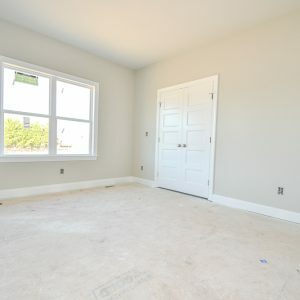 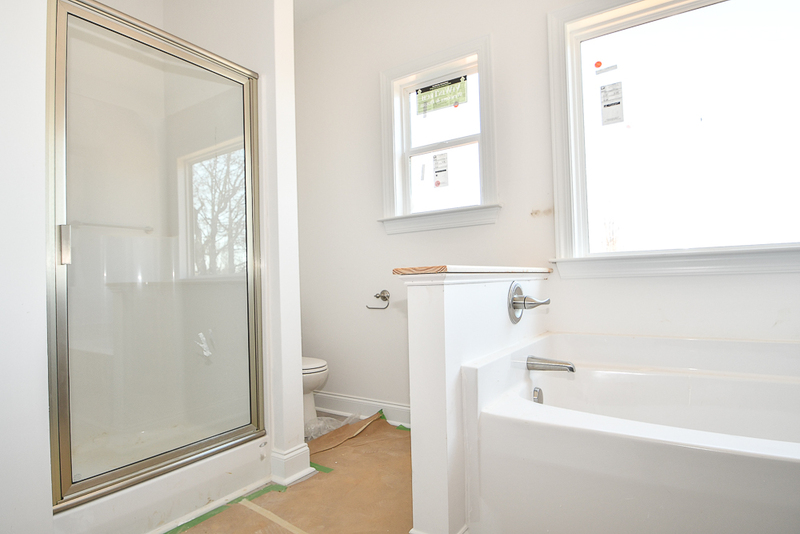 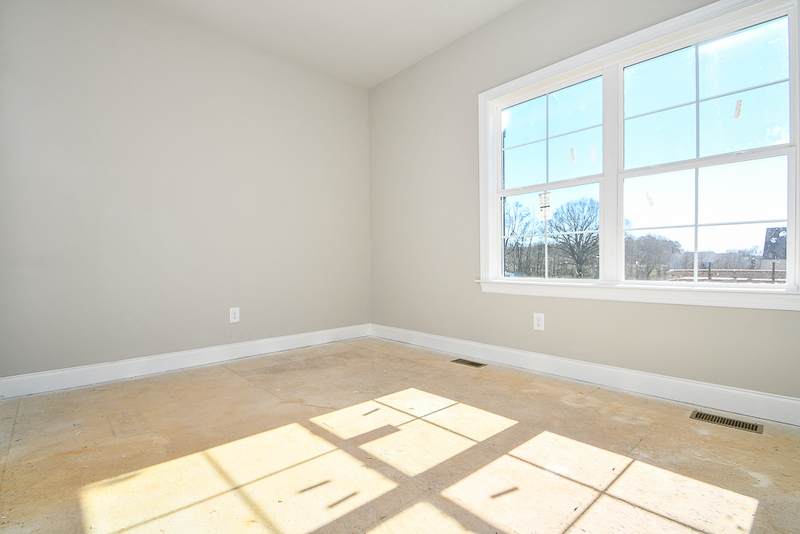 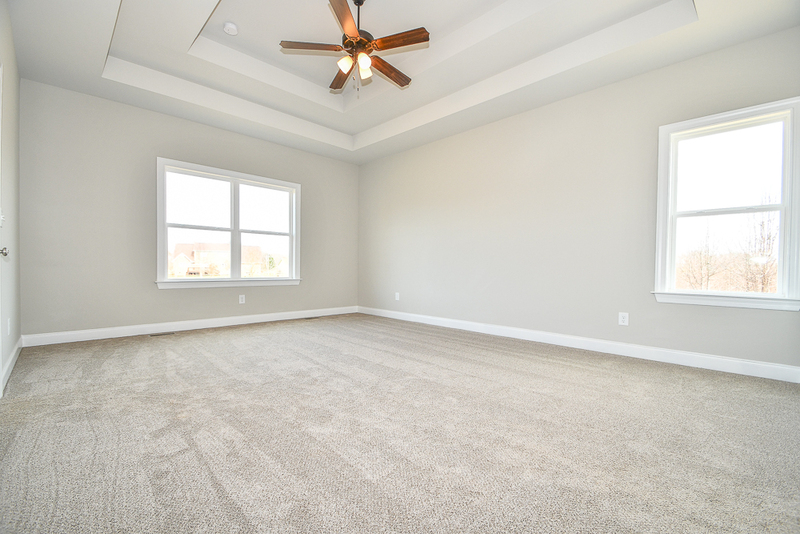 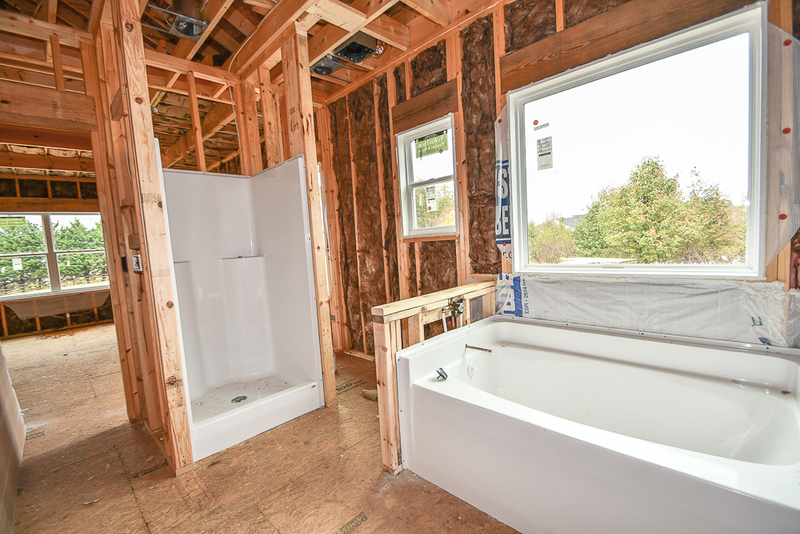 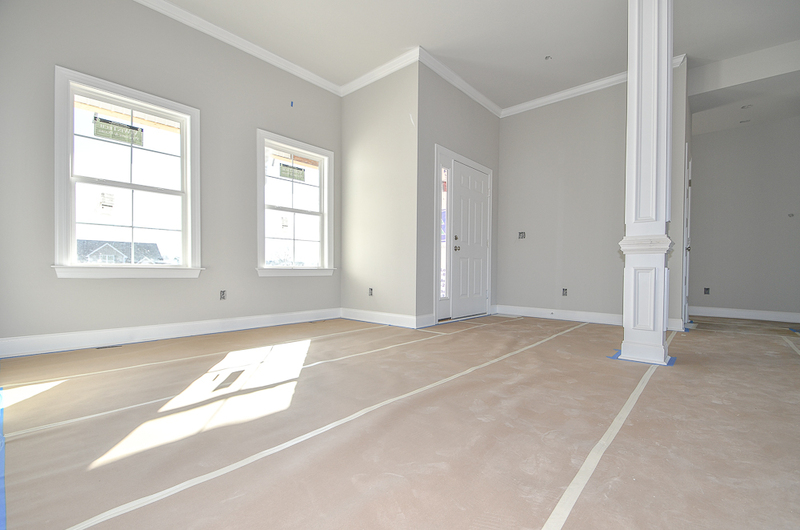 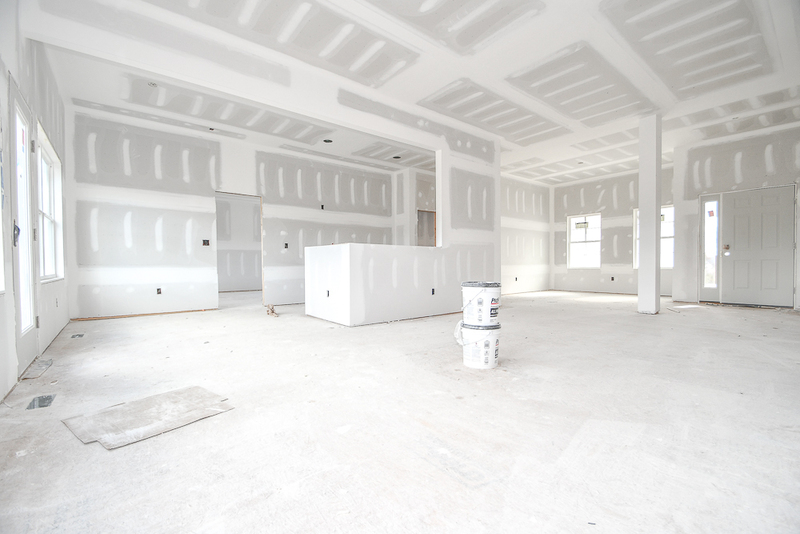 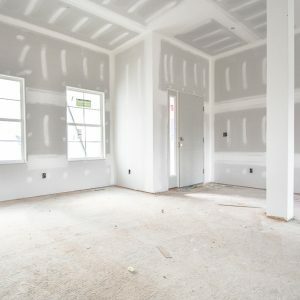 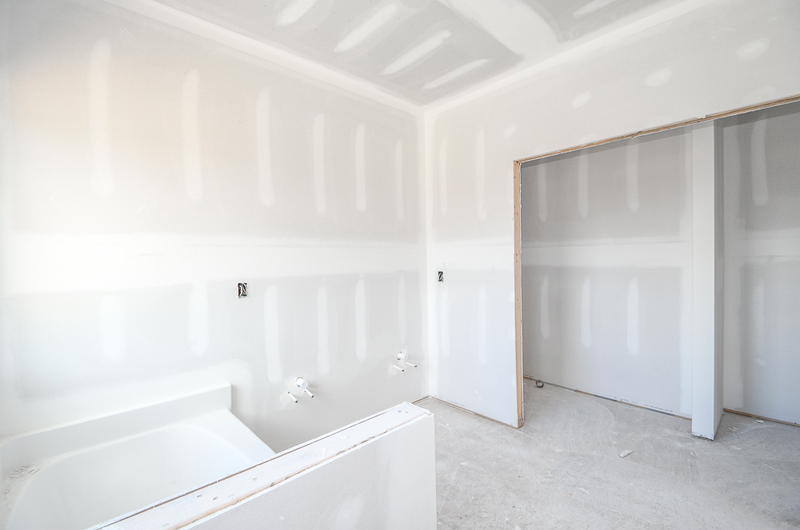 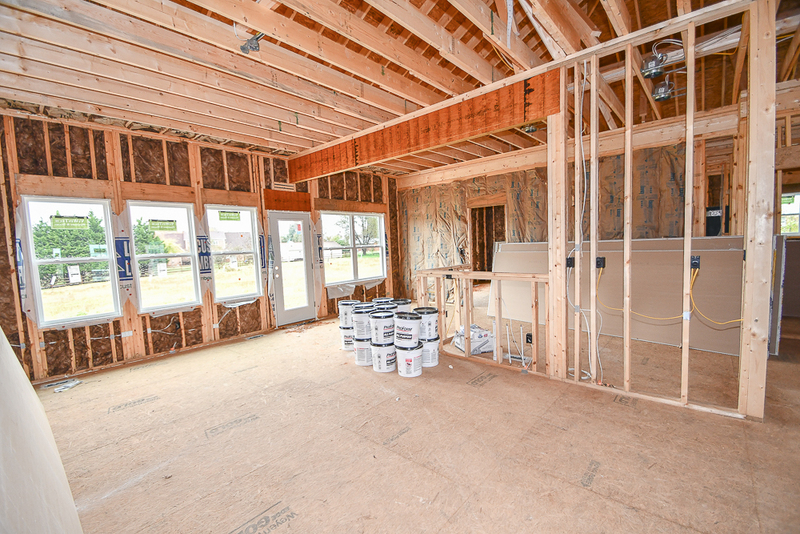 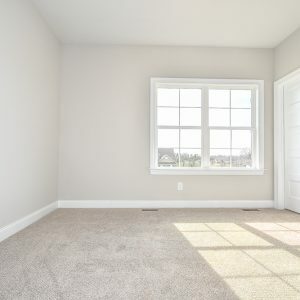 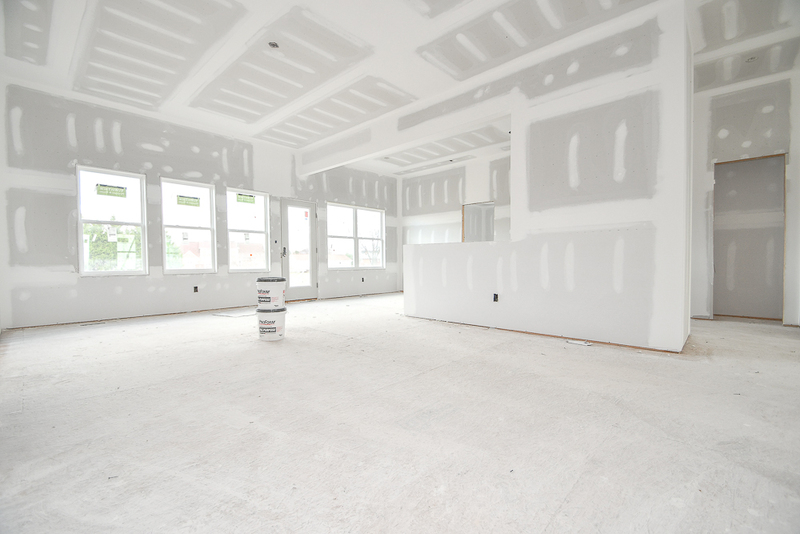 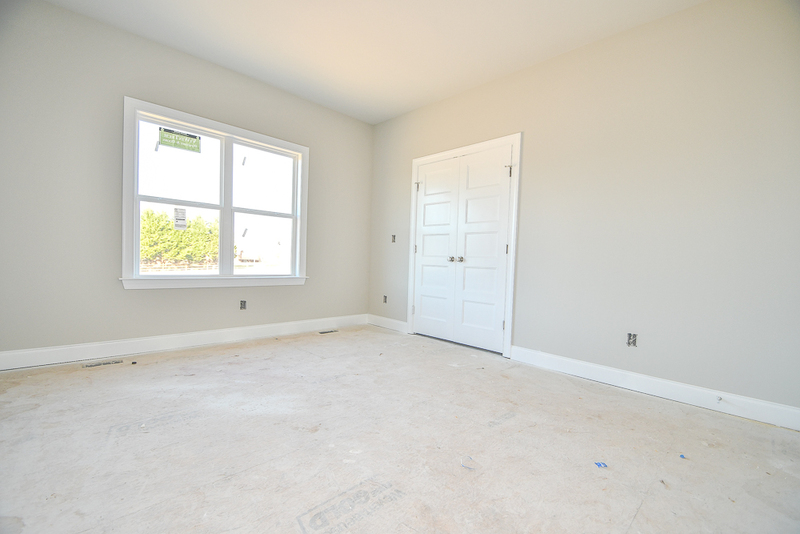 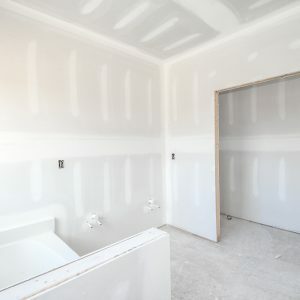 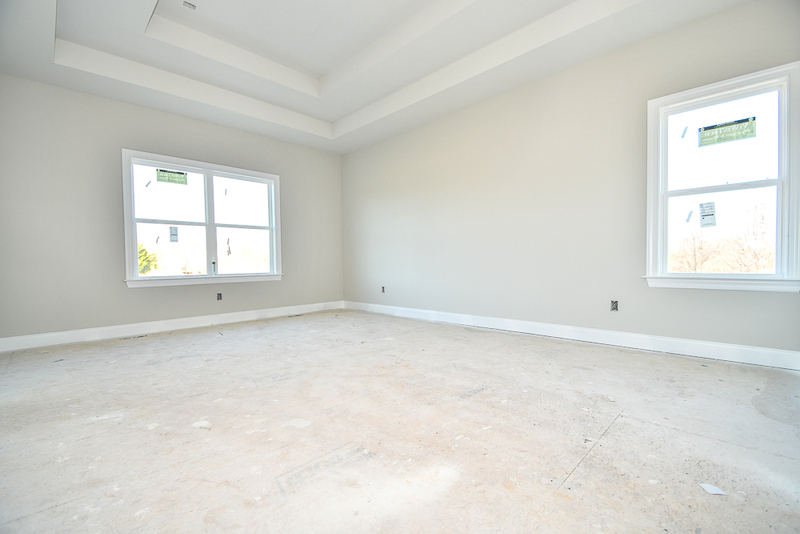 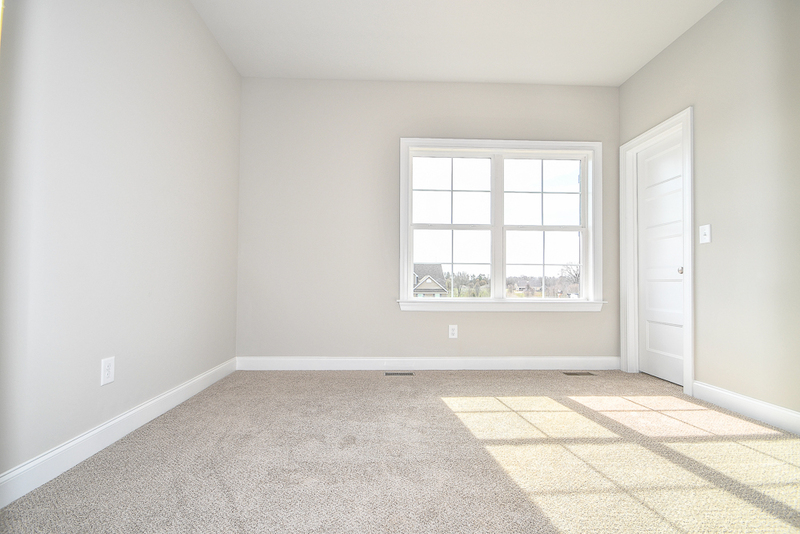 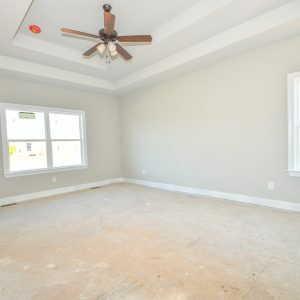 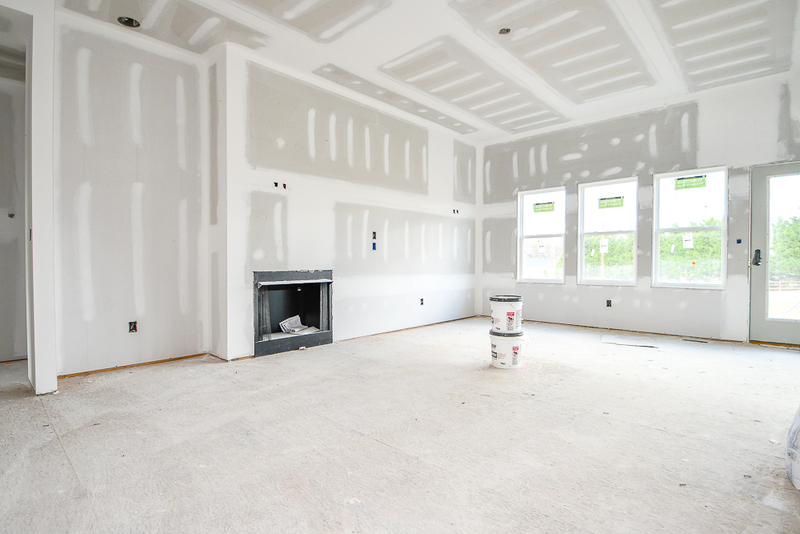 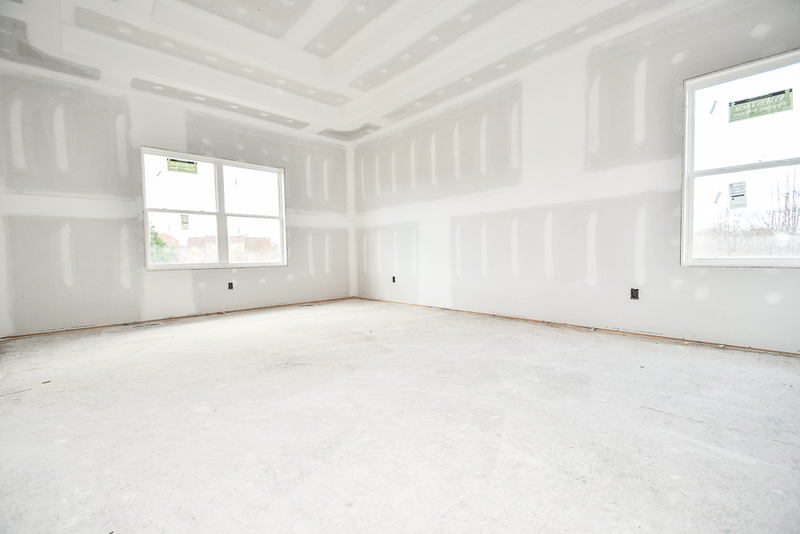 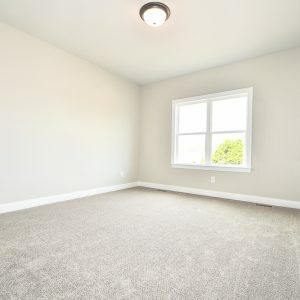 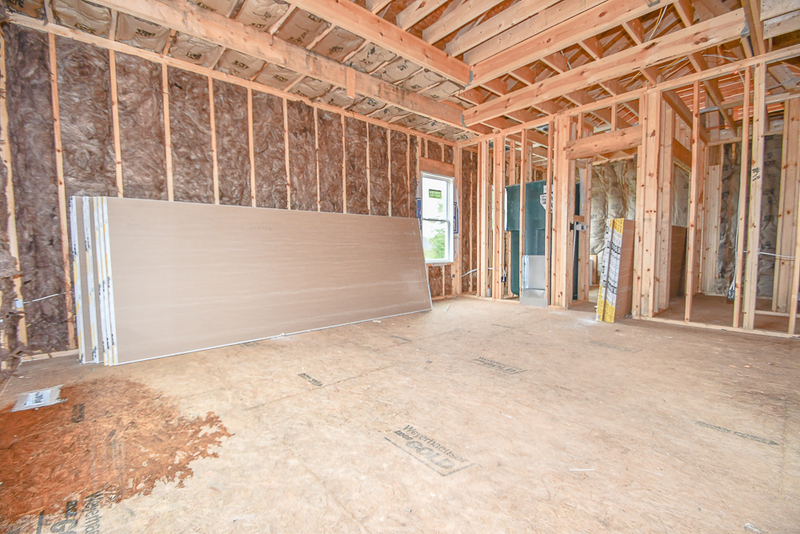 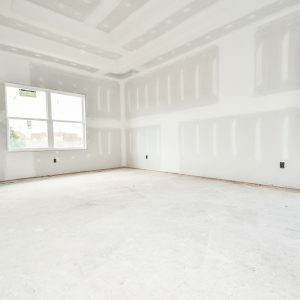 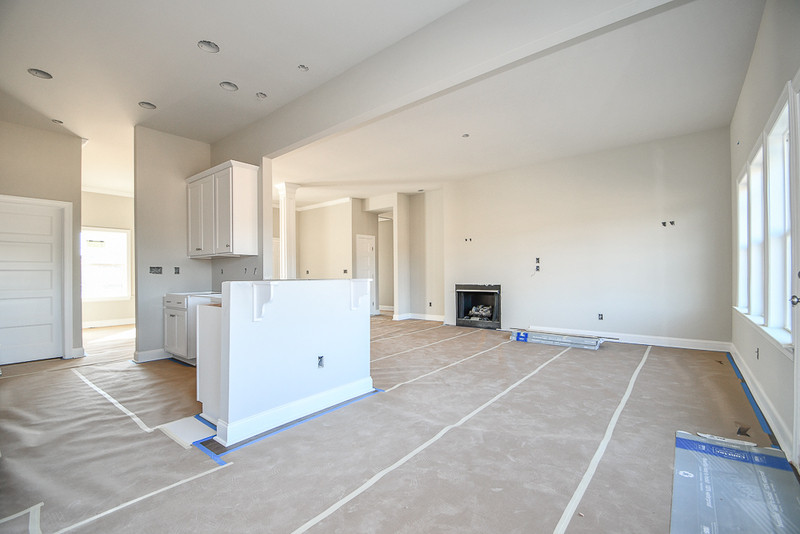 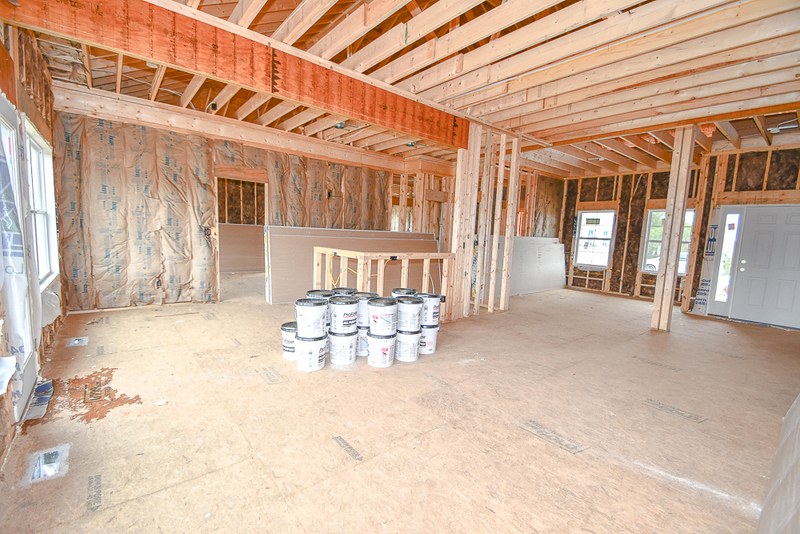 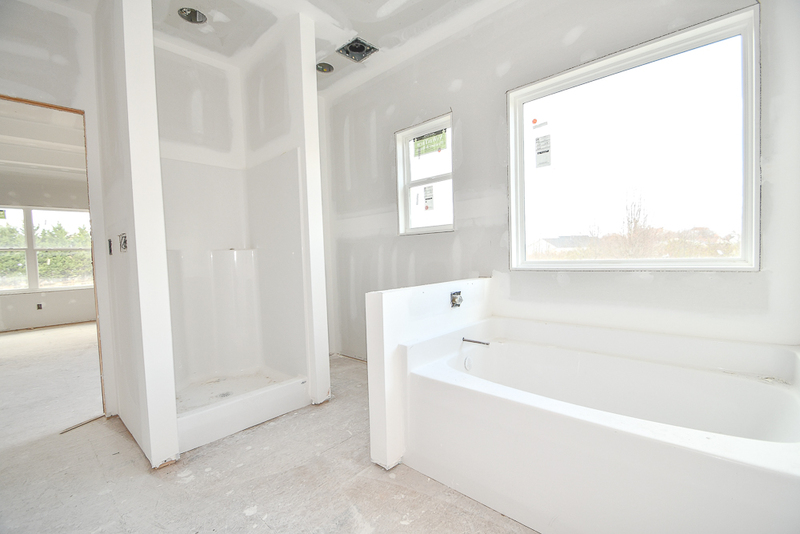 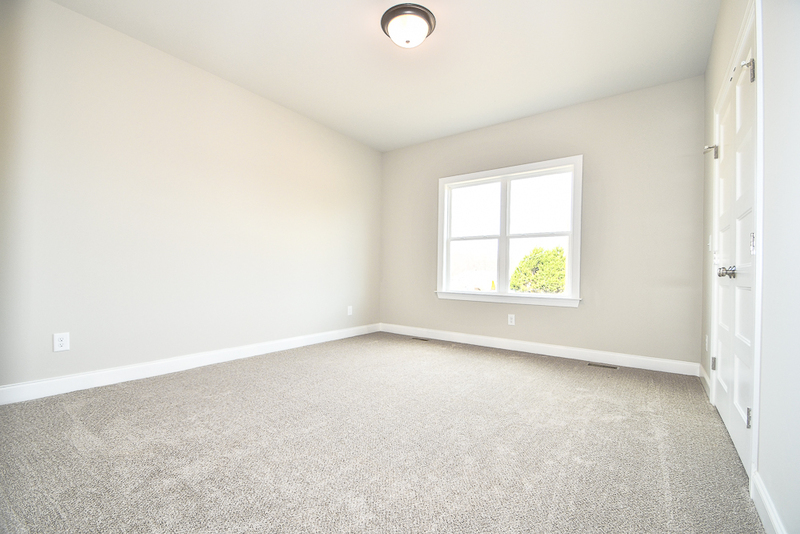 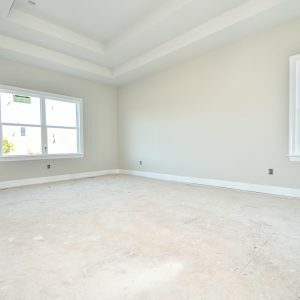 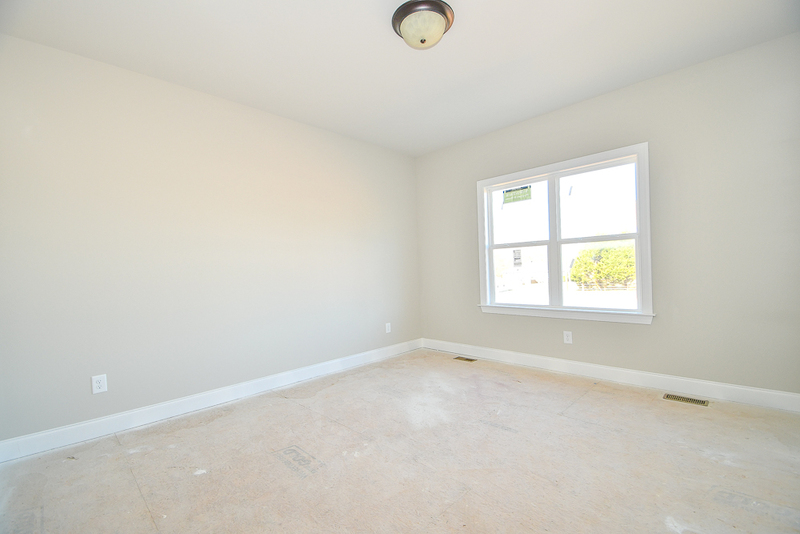 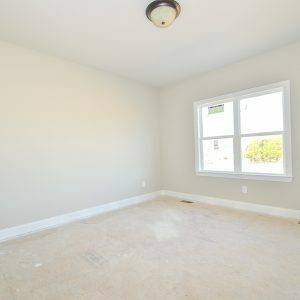 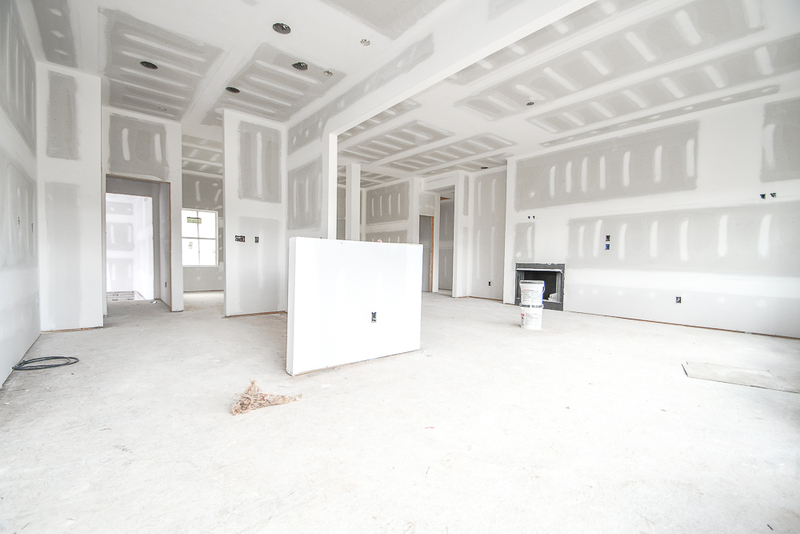 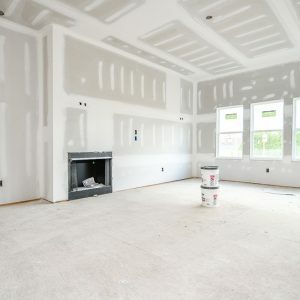 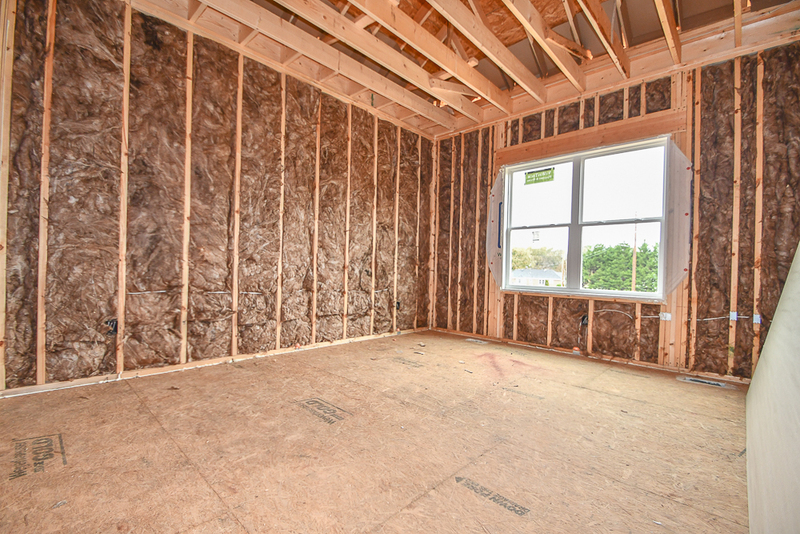 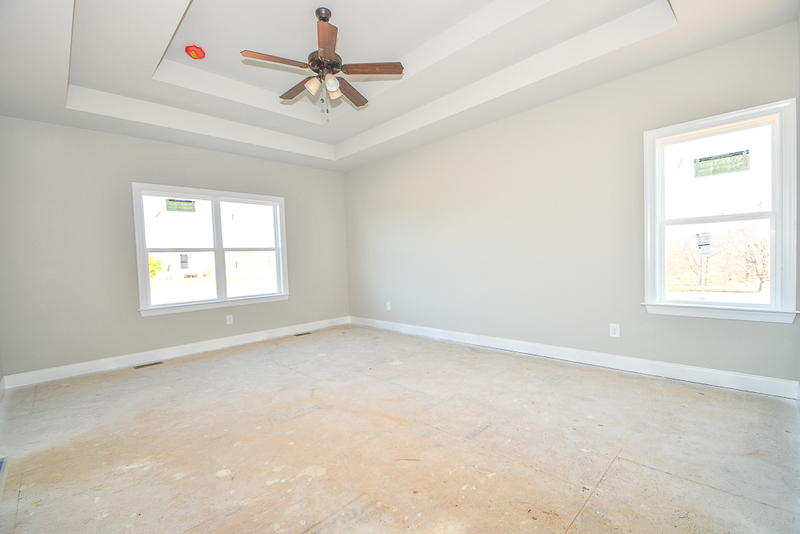 The Master Bedroom is set off by the trey ceiling, along with the large closet space and spacious Master Bath. 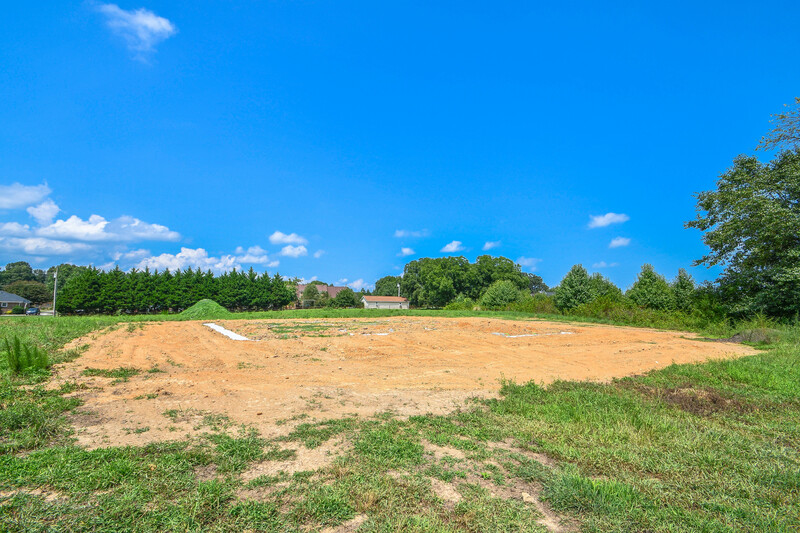 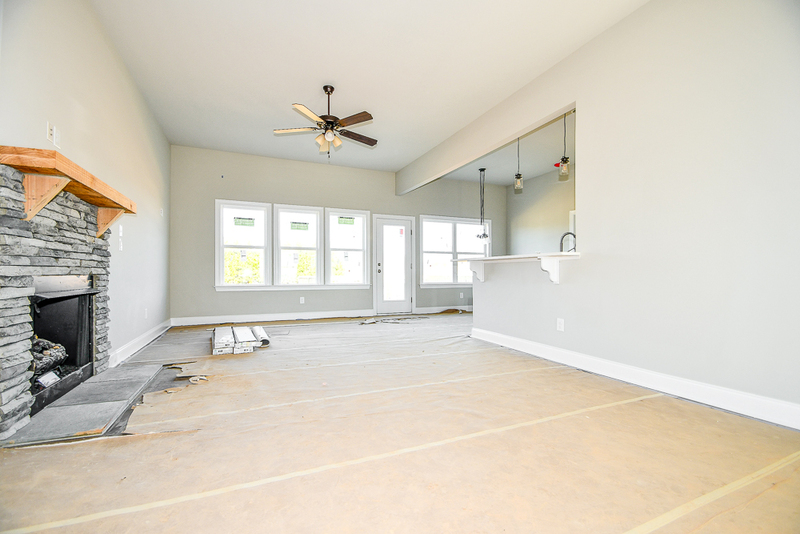 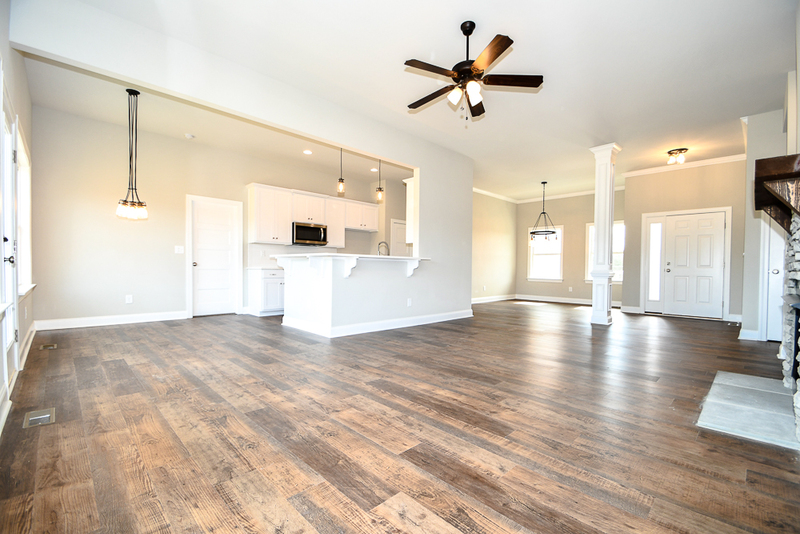 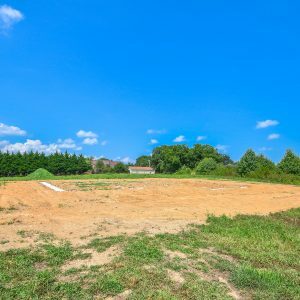 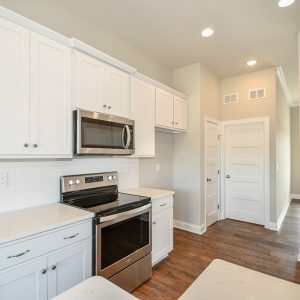 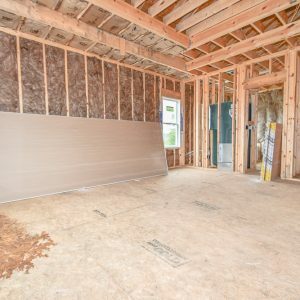 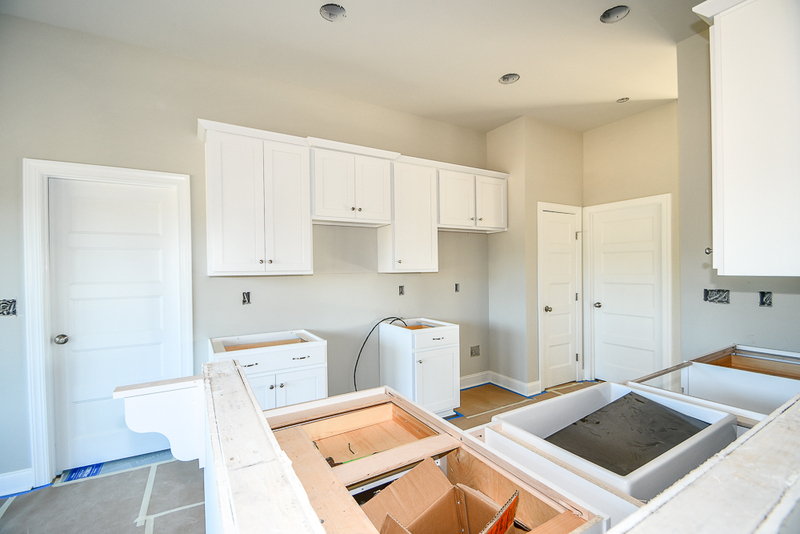 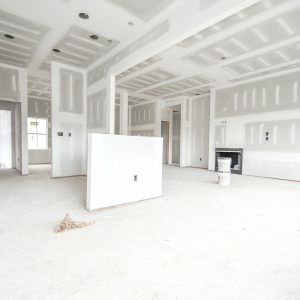 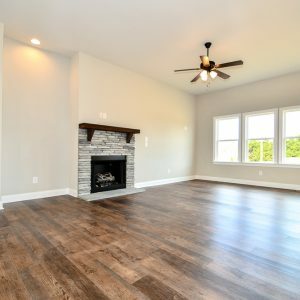 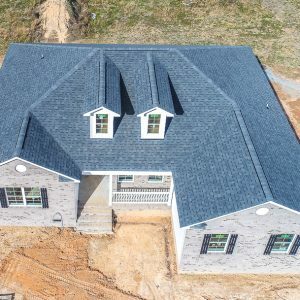 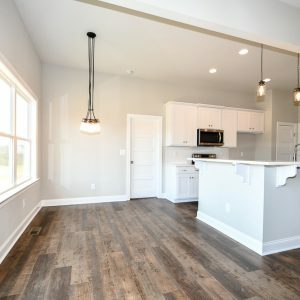 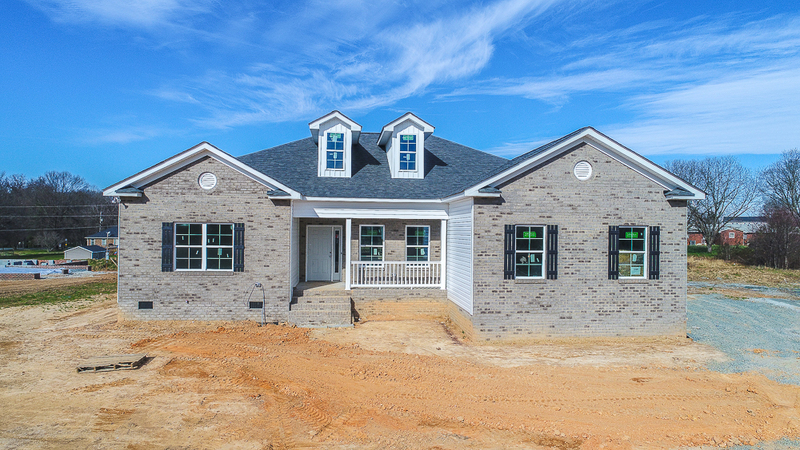 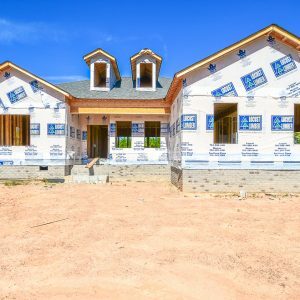 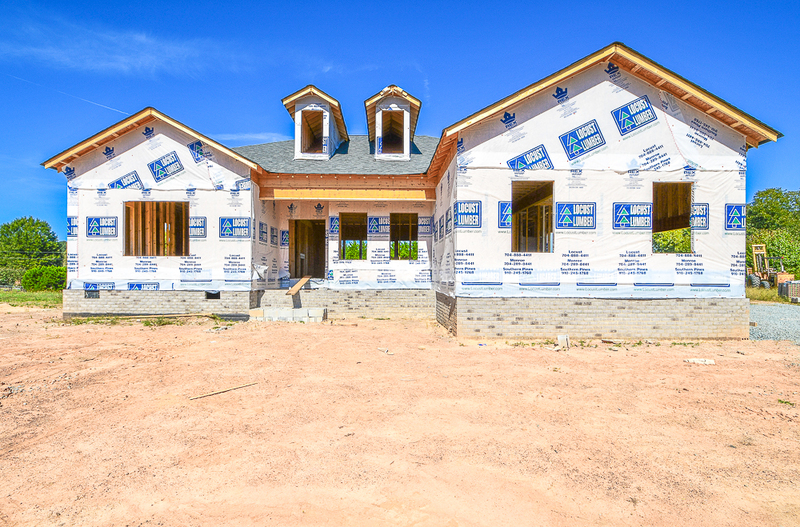 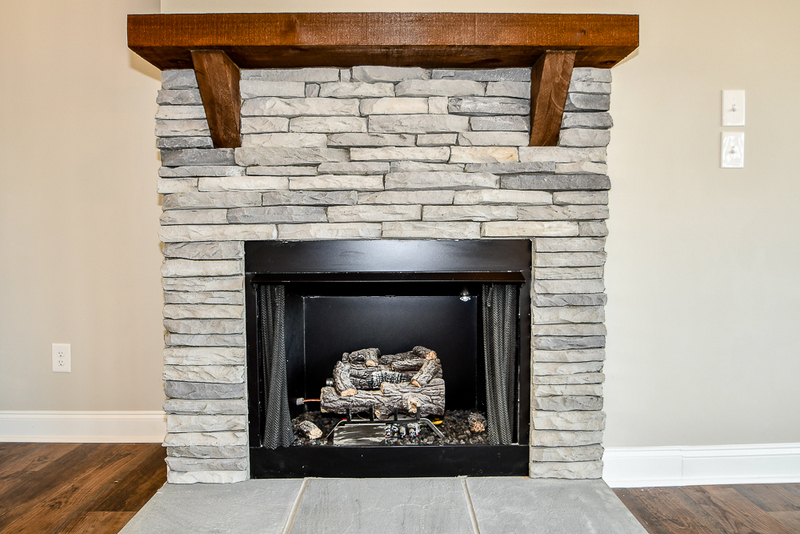 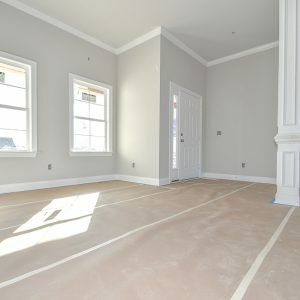 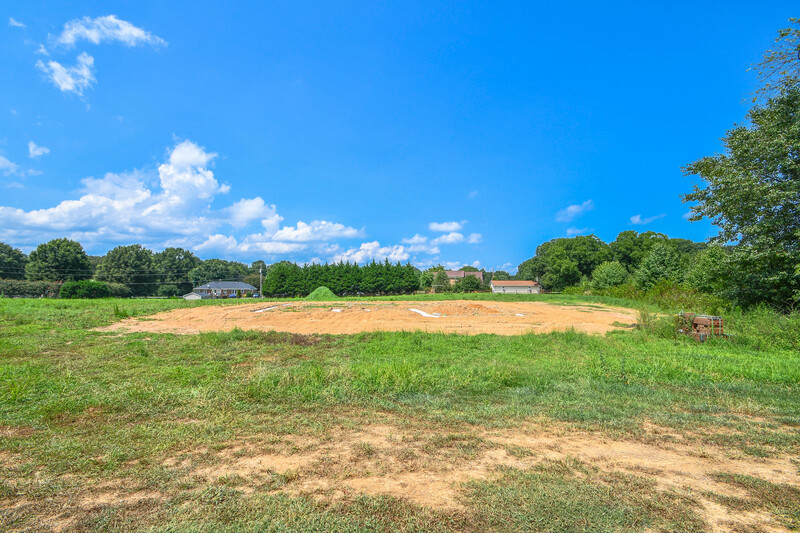 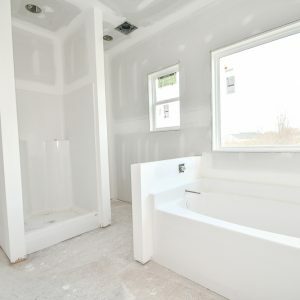 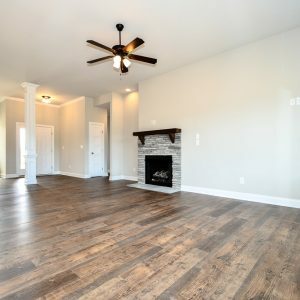 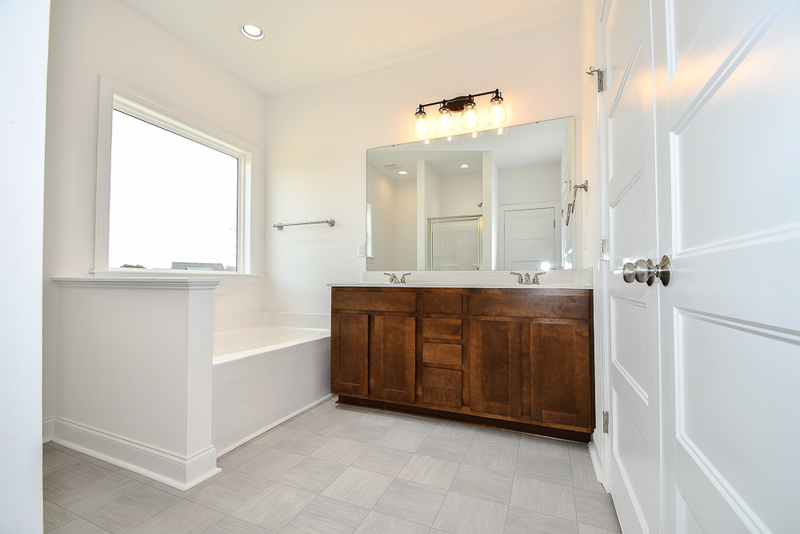 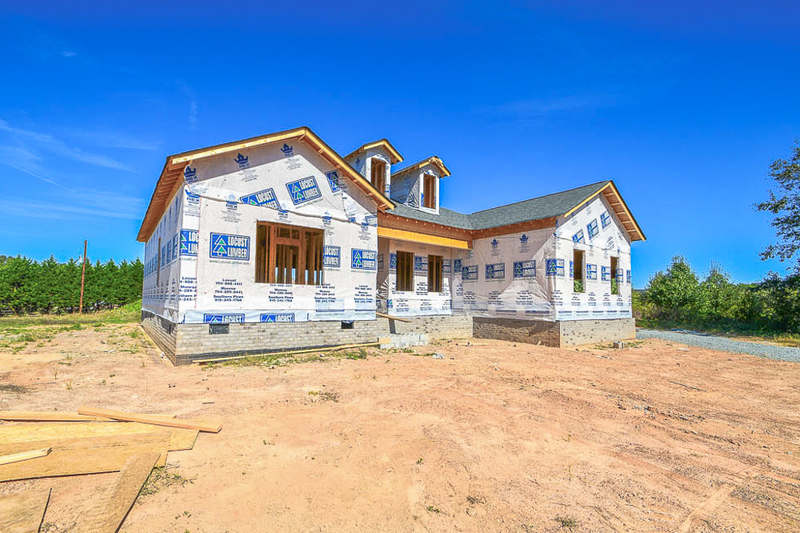 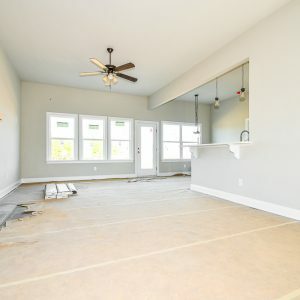 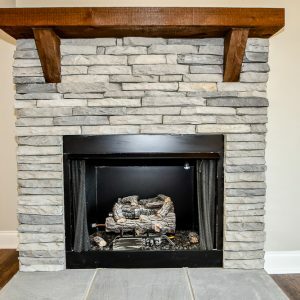 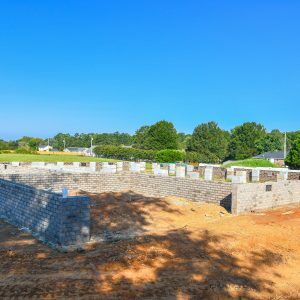 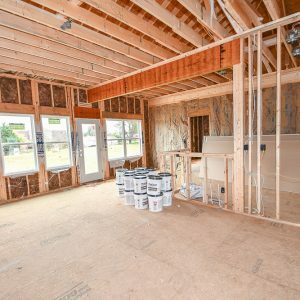 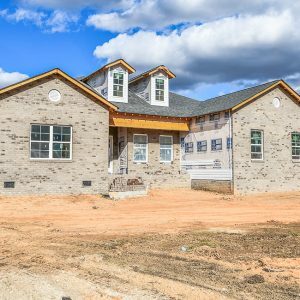 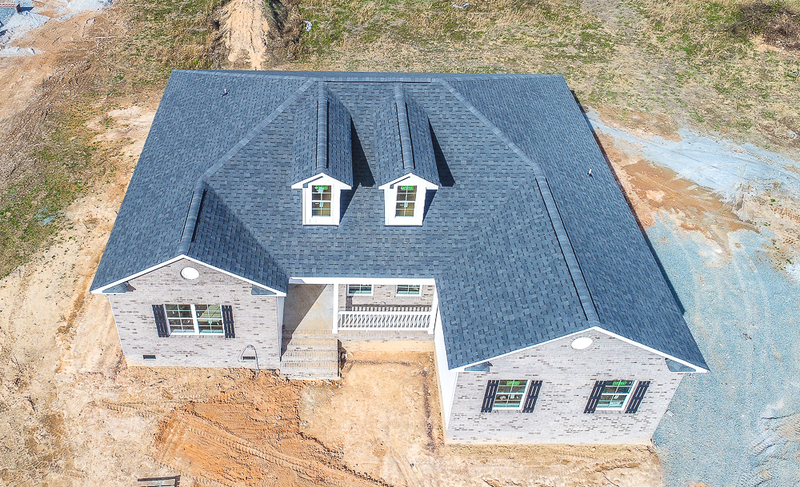 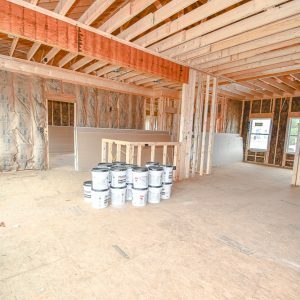 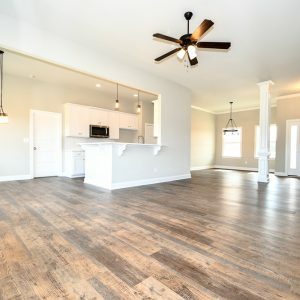 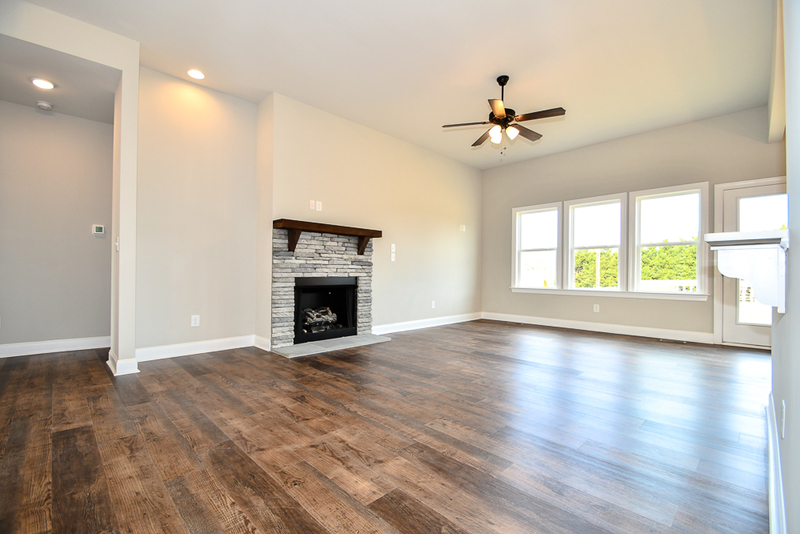 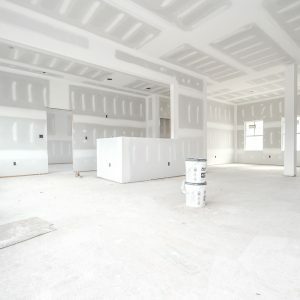 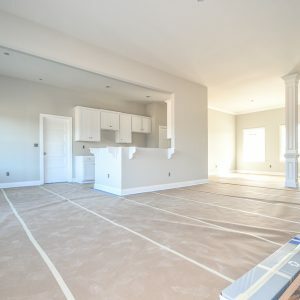 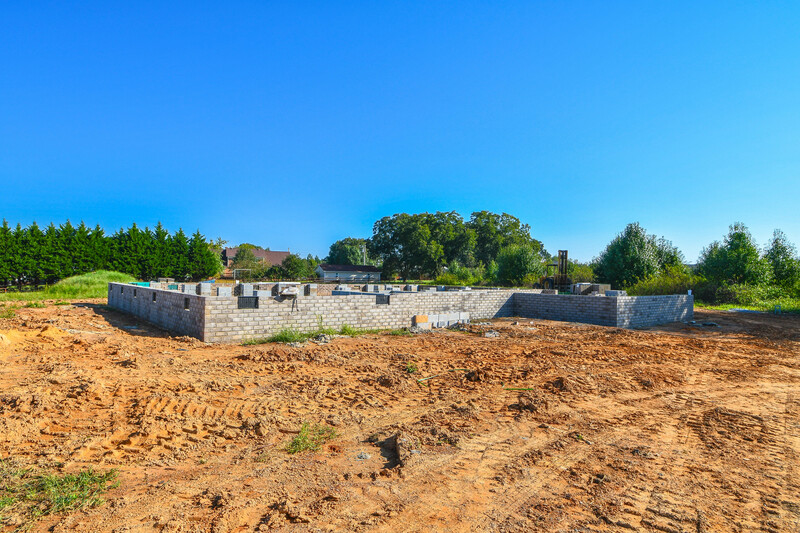 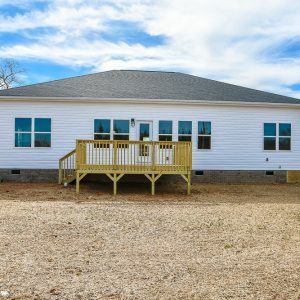 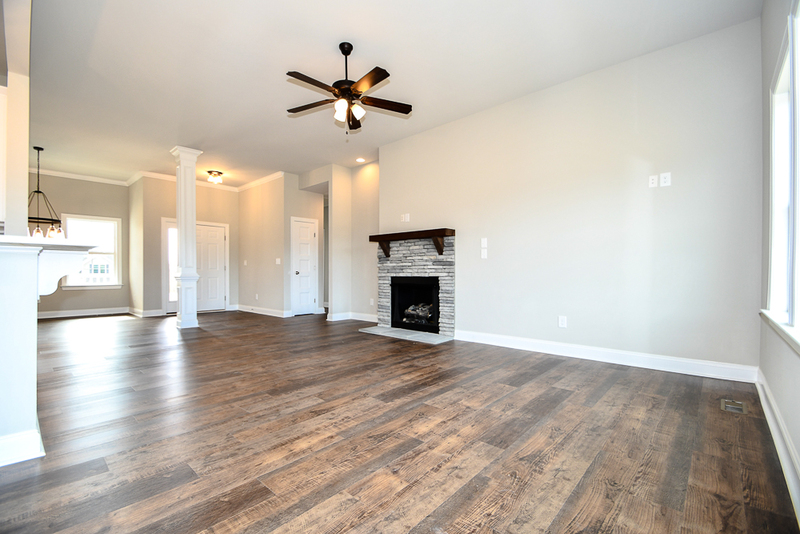 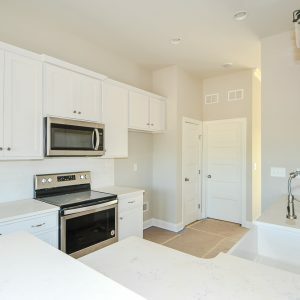 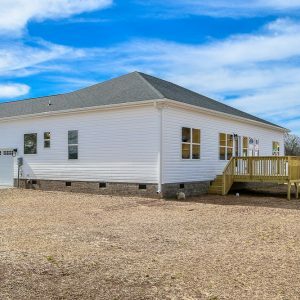 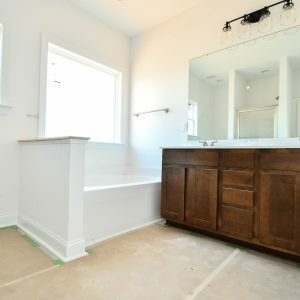 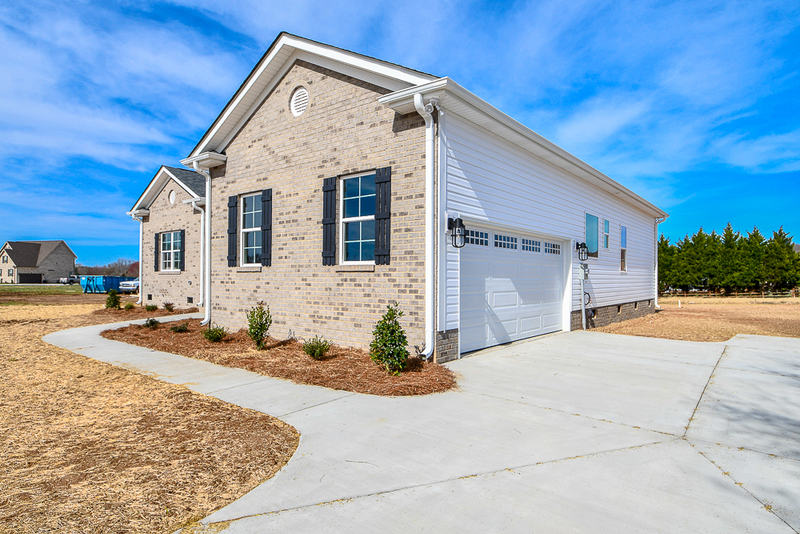 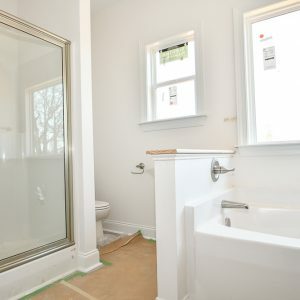 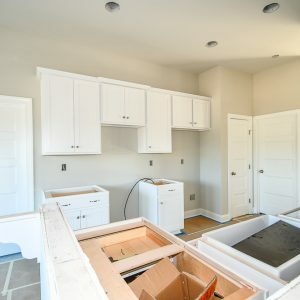 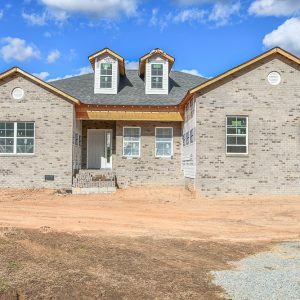 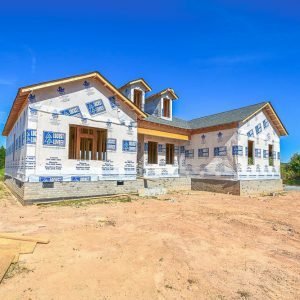 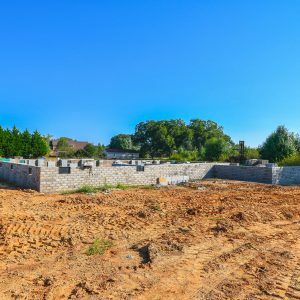 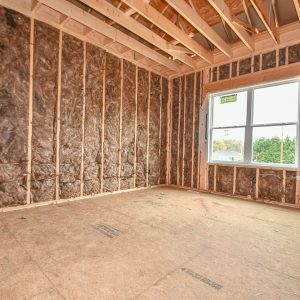 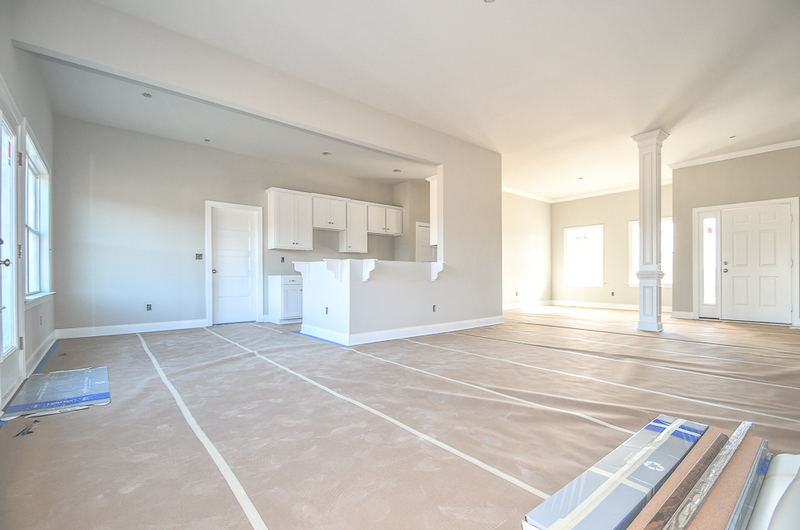 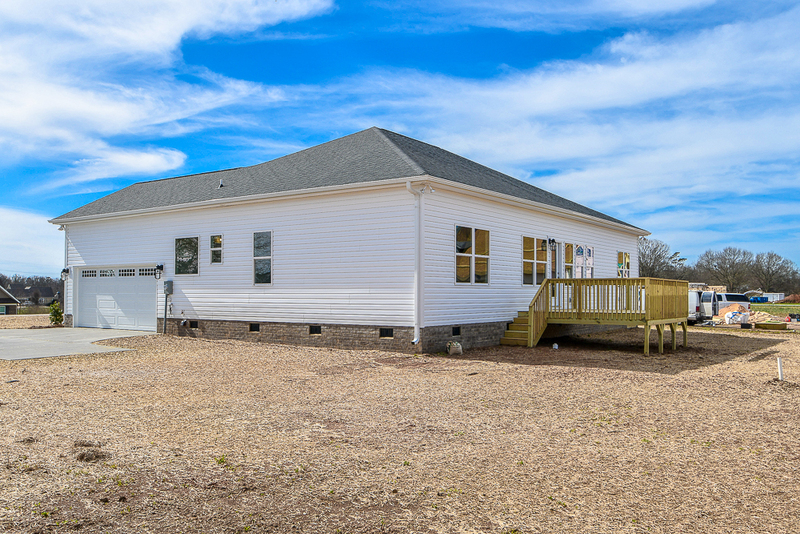 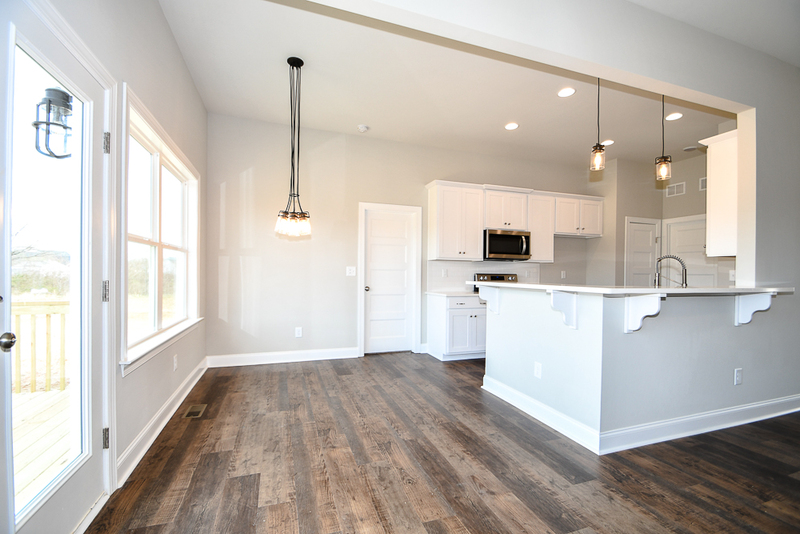 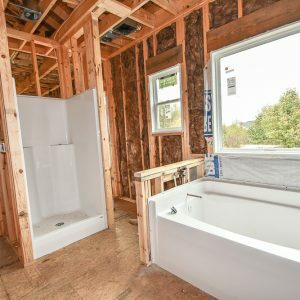 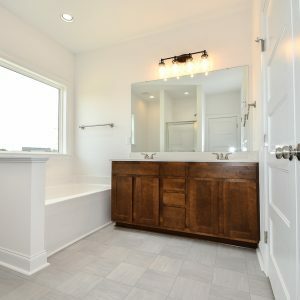 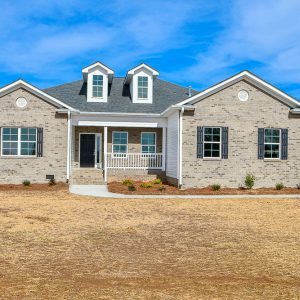 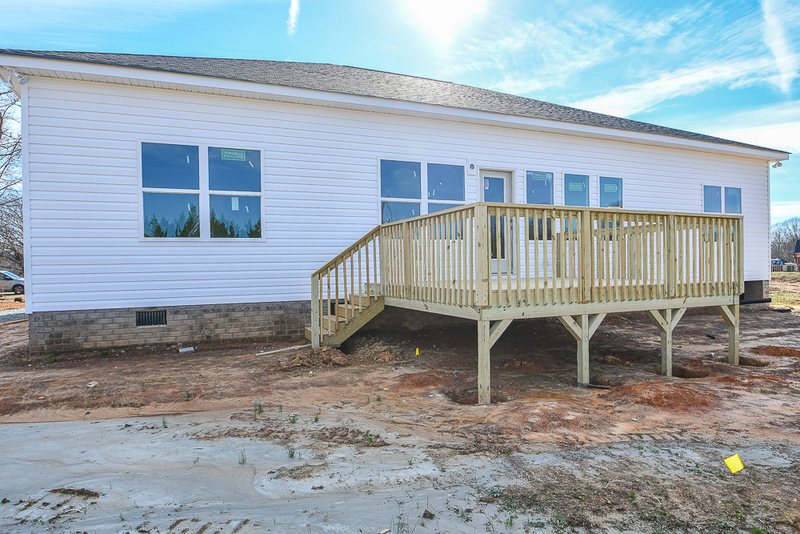 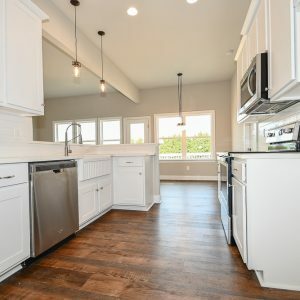 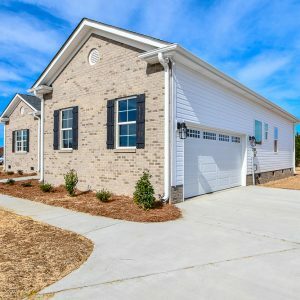 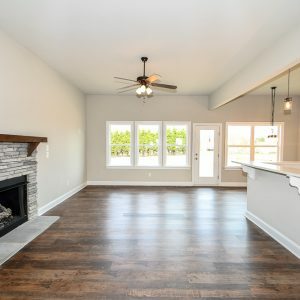 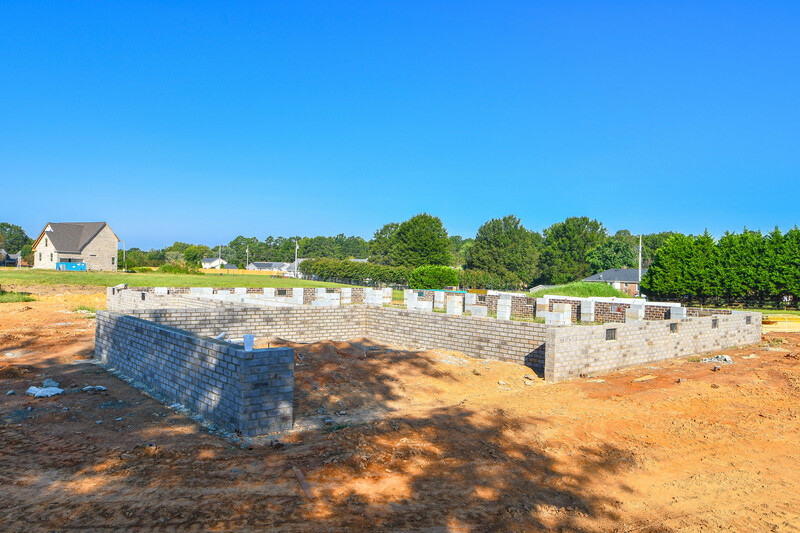 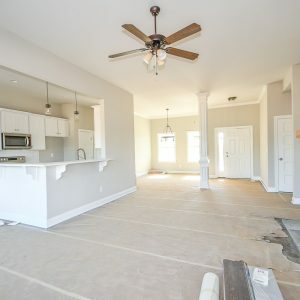 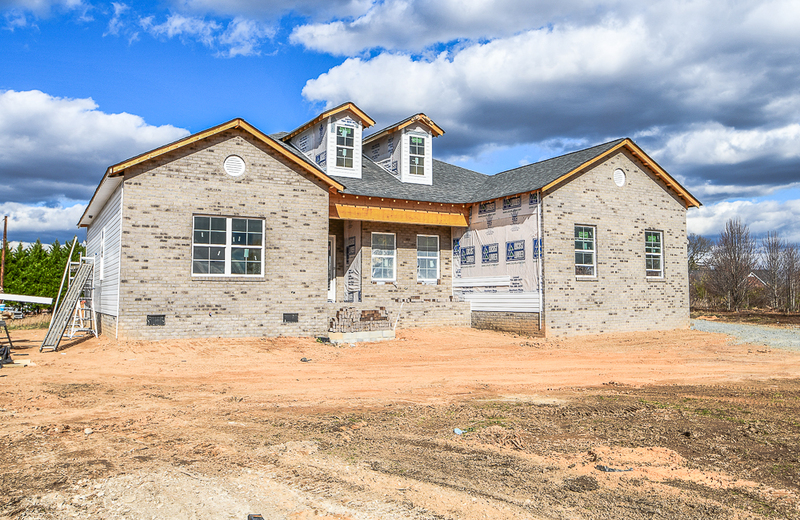 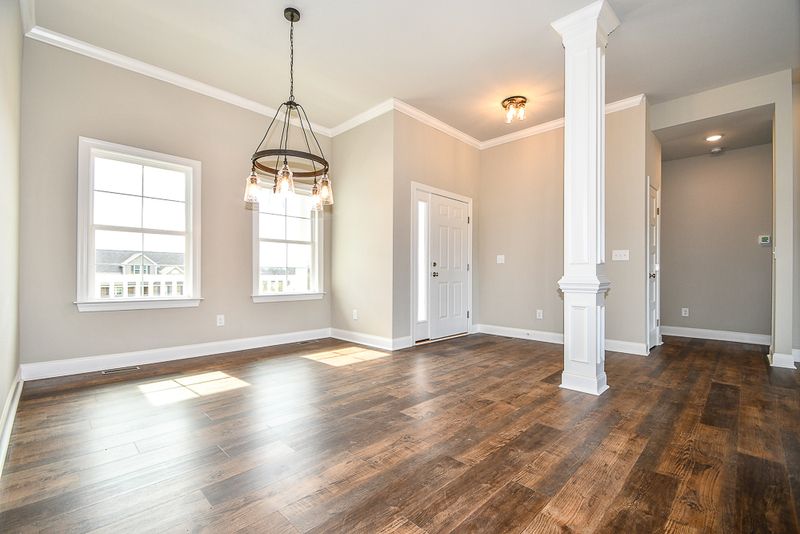 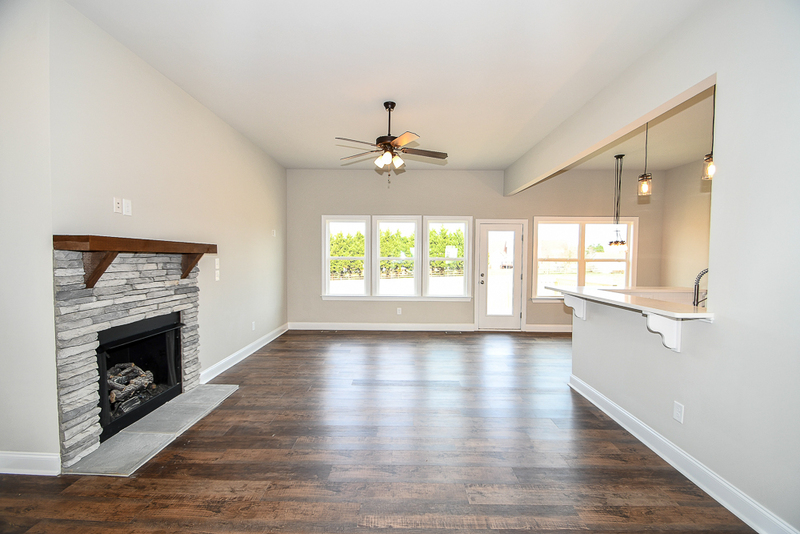 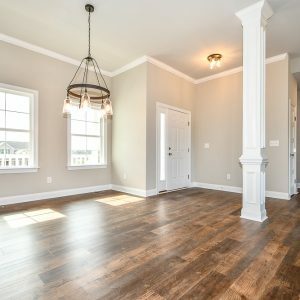 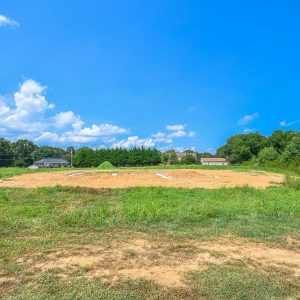 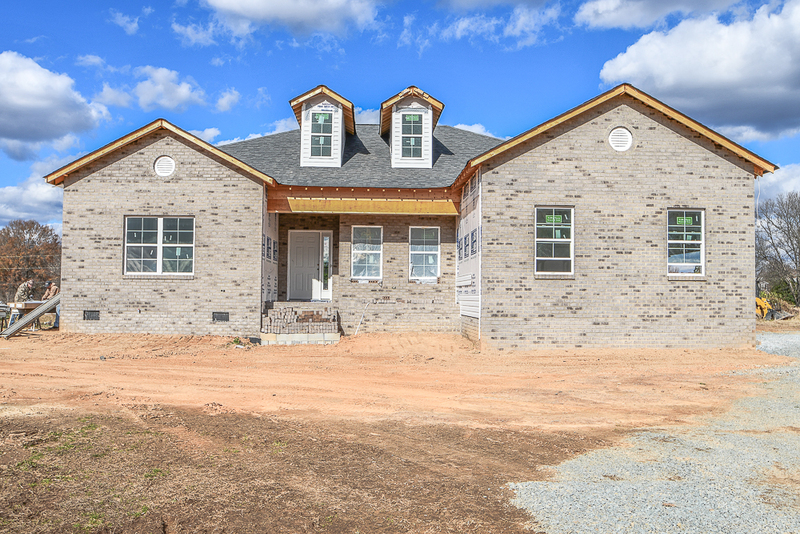 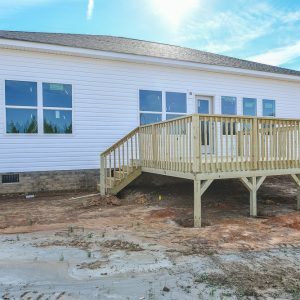 If you or someone you know is interested in building their dream home call Emerald Pointe Realty and Construction, your Union County NC Premier Custom Home Builder today to begin your quote.